Brow Head is the 1495th highest place in Ireland. Brow Head is the second most southerly summit in the Mizen/Sheeps Head area. It's also the second most southerly summit in Ireland. Picture from TommyV : King of the world.....well the South of Ireland anyway. 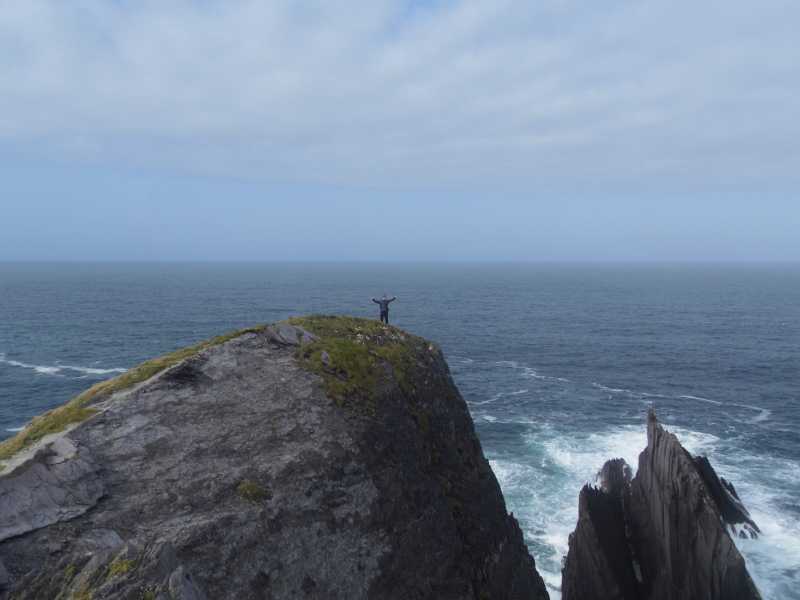 Picture: King of the world.....well the South of Ireland anyway.